Dan Dunn (not booking at this time) - One of Houston's top artists! 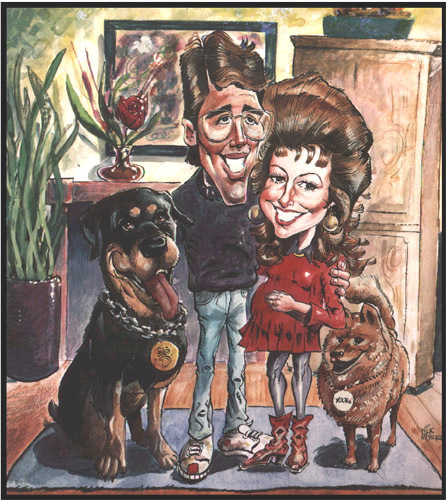 Dan built 2 of Houston's art cows and can create amazing realistic caricatures of you and your guests. 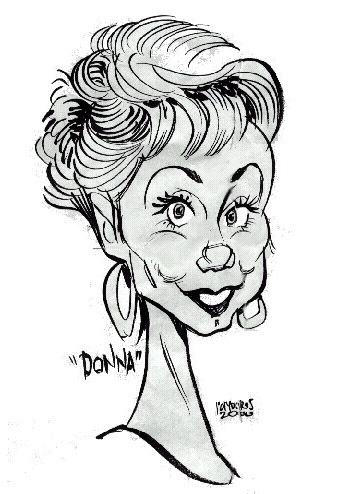 Caricatures by Jody Brownd - Houston's busiest Caricature artist. Jody is fast and good! Caricatures by Rajan - Rajan's work has been recognized internationally by Parade, Business Week and Popular Science Magazines. A modest type of fellow, he lets the pen do the talking. Caricatures by Martin Tremblay - Martin has been entertaining in the Houston area for over Twenty years. His amazing talent is a real crowd pleaser. Caricatures by MAC - His real name is Macario Garcia (like the street) and he is one of Houston's best young artists (pictured here with Roly the Clown (sold separately). Caricatures by Cecil - A unique shading gives Cecil's work a very cool 3D appearance.